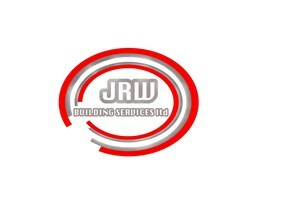 JRW Building Services Ltd are a small family run company with over 40 year's experience in building and groundwork's. We pride ourselves on our attention to detail and providing a professional service. JRW Building Services Ltd believe a tidy site is a safe site and will always aim for 100% customer satisfaction, so if a customer is unsure about something or has any queries please don't hesitate to ask. All work is fully guaranteed and covered by our public liability insurance. Please call for a no obligation quotation or advice.